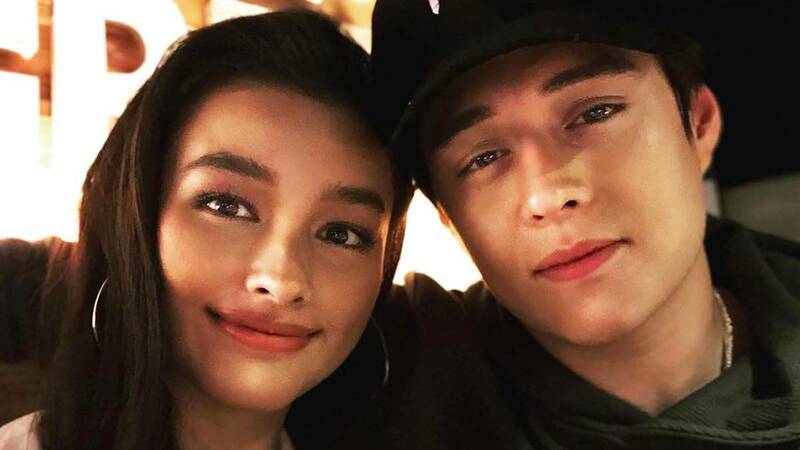 Liza Soberano and rumored beau Enrique Gil jetted around Europe for the holidays with both of their families. After traveling from the U.K. to France, the Soberano-Gils made their last stop in Spain where they met the rest of Enrique's extended family. 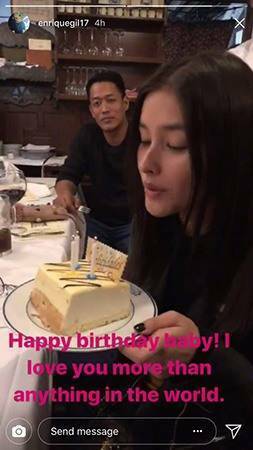 And before flying back to Manila, our girl Liza celebrated her 20th birthday with her loved ones. Of course, Enrique didn't miss the chance to greet his love with super kilig messages on Instagram. "To the woman that I call my forever, all I want is for you to be happy in all that you do. You fill the gaps in my life with your love, simplicity, and kindness, seeing you smile makes me feel completely and genuinely happy. I promise to make you smile for the rest of my life. I love you. Happy birthday, mi corazon." "Happy birthday, baby! I love you more than anything in the world."